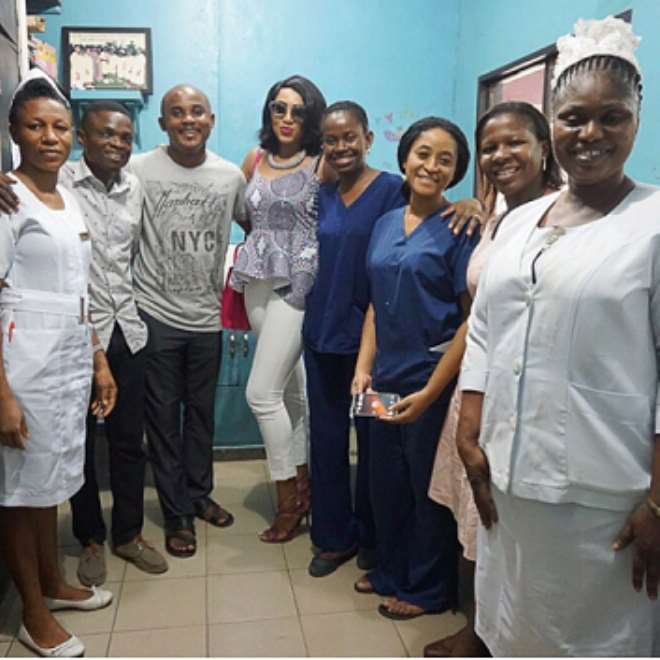 Nollywood actress, Rukky Sanda, chose to ignore her friends, Ebube Nwagbo and Oge Okoye, this valentine season as she spent her time at the children's ward of the Lagos state University Teaching Hospital. 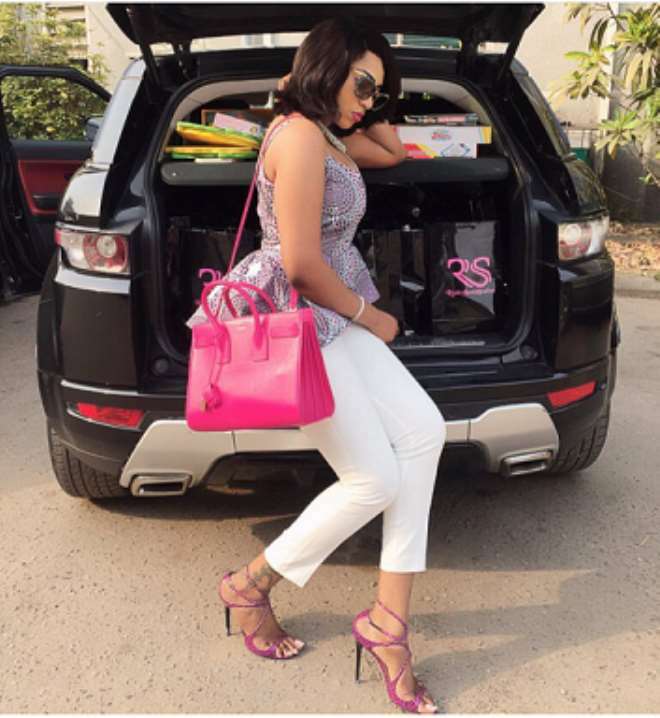 The actress did not just go visiting empty hand as she also went with gifts just to put smiles on their faces and that of their parents. Rukky who was puched by the sad situation she observed in the government hospital when her niece was admitted there some weeks back, decided to ensure that the whole children's ward was well installed with fans. She stated that despite how people struggle to pay hospital bills in government hospital, they still have to buy other personal things to use in the hospital. Aside donating fans, she also donated books and toys for the children so they can be happy within the short time of stay.